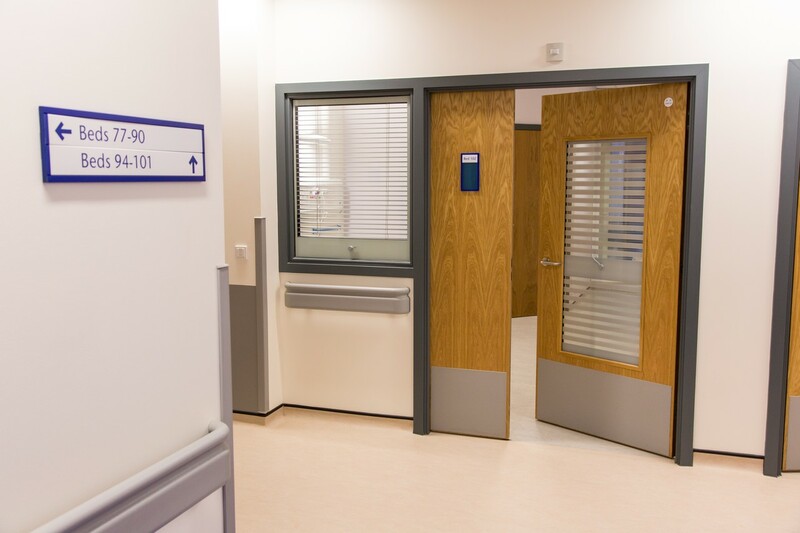 In areas where privacy is necessary, doors that can obstruct the vision of colleagues or security personnel can hinder assessment of potential danger. Checking the identity of the person before opening up an area is seen as an essential precaution in places of potential risk such as school classrooms, post offices, interview suites, police station, receptions and secure mental health facilities. 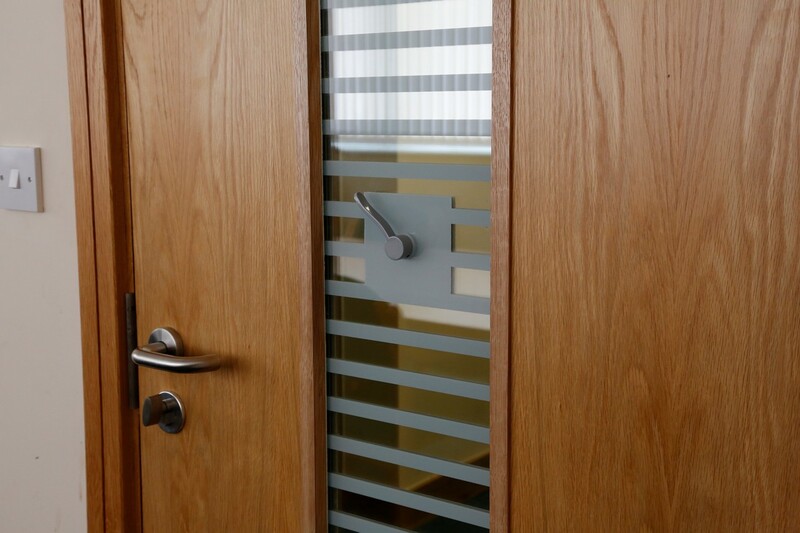 When incorporated within a door Visicom Privacy Vision Panels offer the simplest solution to managing an area where there is a requirement for both observation without disturbance and privacy, as the occasion demands. Visicom dual purpose, easy-to-operate vision panels turn a clearly open-to-view area into a private environment (and vice versa) instantly, with sympathetic and aesthetic considerations. Visicom vision panels are available in a variety of options and sizes for non-fire, FD30 and FD60 fire door applications. Special sizes up to a maximum area of glazing 0.65m2 available to order. Door cut out apertures need to be 6mm larger in height and width than the actual Visicom unit to be fitted. The Visicom vision panel is 22mm thick for NR - FD30 and 25mm thick for FD60, the triple glazed unit incorporates glasses and glazing systems fitted to a timber door leaf with hardwood glazing beads. We have a wealth of technical information available.